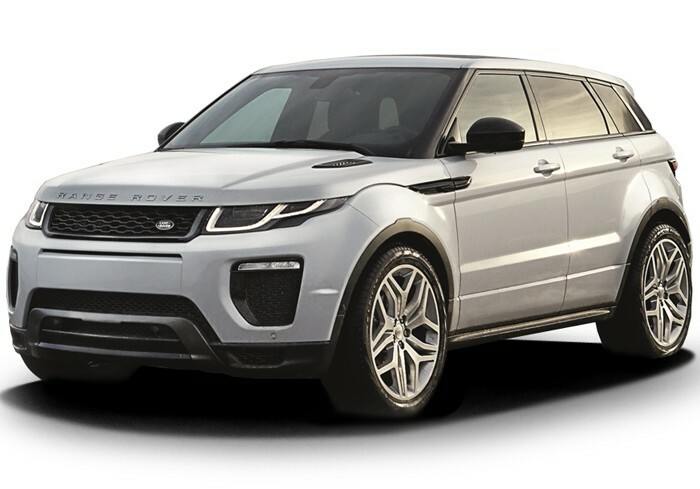 Car parts/4x4 offer road parts/pickup parts supplier! 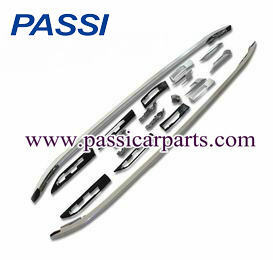 Changzhou Passi Vehicle Parts Co.,Ltd is one of the leading manufacturer and exporter of auto parts in China. Through years of unremitting efforts ,we accumulated rich experience to supply high performance products and OEM service. With qualified control, competitive prices and fashionable styles. © Copyright 2015. Changzhou Passi Vehicle Parts Co.,Ltd All Rights Reserved.